"Star Trek notched an estimated $11.9 million for its second Friday, and its tally climbed to $116.5 million in eight days. 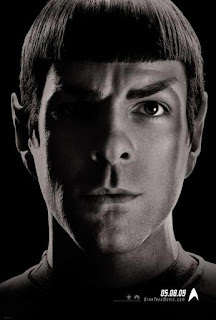 That makes it the highest-grossing Star Trek movie, surpassing Star Trek IV: The Voyage Home's $109.7 million. Taking into account the estimated numbers of tickets sold, though, it ranks eighth, topping Star Trek: Insurrection, and is on the verge of eclipsing Star Trek VI: The Undiscovered Country and Star Trek: Generations by the close of the weekend."